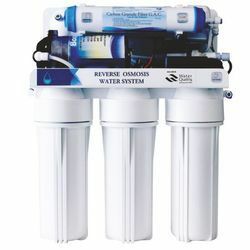 We are offering our clients an exclusive range of Domestic & Industrial RO Water systems. 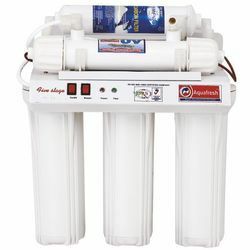 This range has been made from best quality raw material and all our clients from water system industries have been appreciative of this whole range. 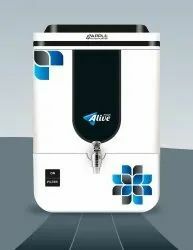 In this product range we provide Domestic RO Plant, Industrial RO Plant, RO System Accessories, Pressure Pumps, RO Membranes, Water Filters, Water Purifier, Induction Cooker and Gas Geysers. We are revealing Hot Deals to our valued customers. If you are looking for best deals, kindly reply us with your order requirement. We will offer the best price for you to compare our price with your current suppliers. 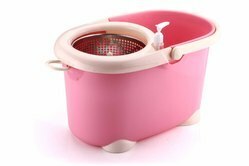 Providing you the best range of 360 rotating cleaning mop, plastic bucket mop, plastic spinning mop, spinning mop and cleaning mop with effective & timely delivery. 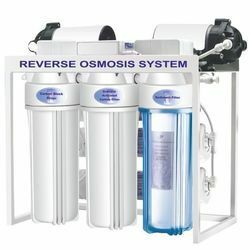 We are widely lauded for offering our valued customers with Domestic Reverse Osmosis Systems. Developed with optimum-grade basic material and advanced technology, these products comply with the illustrated stringent quality parameters. These products are available with us in different sizes and specifications, suited to the diversified demands of the clients. 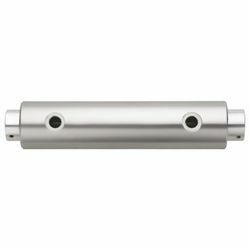 We also custom design these products as per the requirements of the clients. 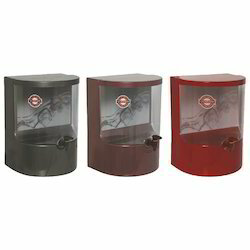 Offering you a complete choice of products which include uv purifier and mineral water pot. 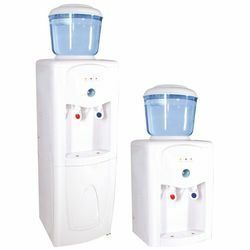 Leading Manufacturer of water dispenser from Ahmedabad. 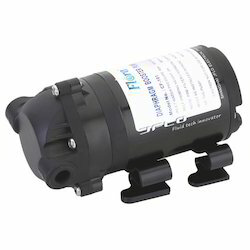 Leading Manufacturer of ro booster pump, flora (cf-103) ro pump - 100 gpd, flowsy - 75 gpd ro pump, flowsy - 100 gpd ro pump and flowsy - 200 gpd ro pump from Ahmedabad. 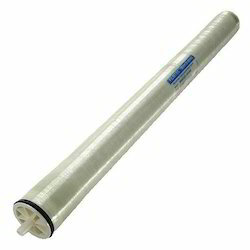 Offering you a complete choice of products which include dow - 4040 ro membrane, csm - 80 gpd ro membranes, micro ro membranes tfc - 80 gpd, vontron - 75 / 80 gpd ro membranes and pentair - 100 gpd ro membranes. 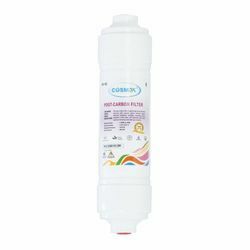 Our product range includes a wide range of spun - 10 filter cartridge, spun - 10, spun - 10 jumbo and spun - 20 filter cartridge. 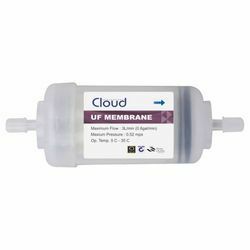 Pioneers in the industry, we offer membrane housing - flora, membrane housing s/o - cloud, membrane housing d/o - cloud and membrane housing - 300 gpd from India. Offering you a complete choice of products which include r o skid - 25 lph - ms (with housing), r o skid - 50 lph - ms (with housing), r o skid - 25 lph - ss, r o skid - 50 lph - ss and r o skid - 25 lph - ss (heavy). 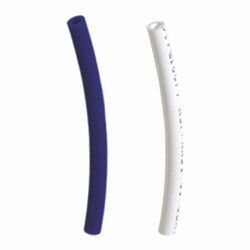 Leading Manufacturer of head kemflow, head dy-250 gpd and head white from Ahmedabad. 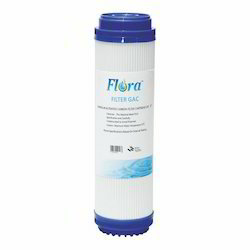 Our range of products include gac - 10" flora imported filter, cto - 10" flora imported filter cartridges, gac - 20" flora imported filter cartridges, cto - 20" flora imported filter cartridges and post carbon (small) filter. Leading Manufacturer of smps - flora - 24v - 36v - 2.5 amp, smps - flora - 24v - 36v - 1.5 amp, ro adaptor ac - flora, ro adaptor dc - flora and smps - flora - 48v - 2 amp from Ahmedabad. 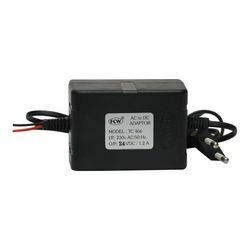 Our range of products include fcw - 24v / 1.2 amp ro adapter, fcw - 24v / 1.5 amp ro adapter, fcw - 36v / 1.2 amp ro adapter, fcw - 36v / 1.5 amp ro adapter and fcw - 24v / 2 amp. 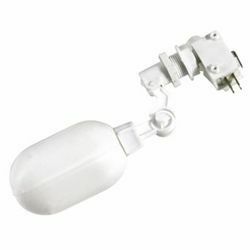 Our range of products include uv lamp and uv lamp - osram. 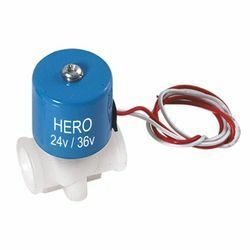 Prominent & Leading Manufacturer from Ahmedabad, we offer solenoid valve - hero - 24v / 36v, solenoid valve - hero - 48v, c - flora - 24v / 36v filter and solenoid valve - slx - 24v / 36v. Manufacturer of a wide range of products which include tds meter - hm and electrolyser. 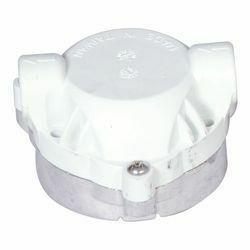 Providing you the best range of float valve - adjustable, float valve - cherry and float valve - kent with effective & timely delivery. 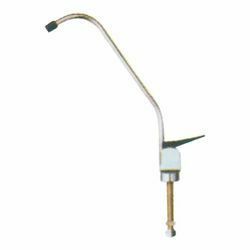 Manufacturer of a wide range of products which include faucet - imported, fr - 3" qc - 450 (green kfl), tank valve - qc, flushing valve - qc and clamp - c - 2.5". 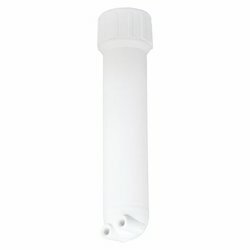 Clamp - C - 2.5"
Offering you a complete choice of products which include u f membrane. 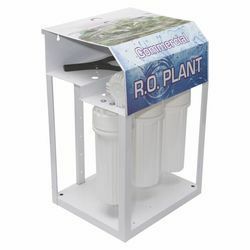 Our range of products include ro cabinets.